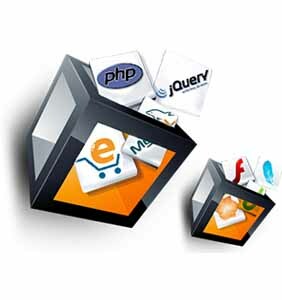 atreya supports organizations deliver assurance around their web based applications and services. Through web application penetration testing, Aatreya identifies vulnerabilities that could expose an organization's assets, their data, their people and their process. The OWASP Top 10 is a list of the most common types of security issues that impact web applications. It is referenced by many security standards including PCI DSS, Defence Industry Security Association (DISA), MITRE, Federal Trade Commission (FTC) and more. All of Aatreya web application and penetration testing engagements cover the OWASP top 10. In addition, Aatreya goes deeper to assess the fundamental application logic, whilst also assessing the access controls that deliver security roles and user partitioning. Aatreya also pulls in information from external sources such as Facebook, LinkedIn and Twitter, to provide social engineering and authentication based attacks vectors. Combining these approaches together provides customers with a much more holistic approach to web application security testing. The OWASP Top 10 is a strong starting point for web application testing, but organizations should really look to go beyond this. The underlying application logic needs to be tested. Websites need to be assessed with different classes of users, to ensure that appropriate partitioning and access controls exist. Content Management Systems (CMS) and administrative functions should be assessed and a series of broader controls should be reviewed and tested. Aatreya has tested a vast range of applications, from internal applications to external applications delivered over the internet and by mobile/cell phone. Copyright (c) 2016 aatreya technologies. All rights reserved. We also deliver incident response services to organizations across India. With every engagement, we aim to provide tailored and pragmatic consultancy services that are designed to meet the client’s unique challenges. As we have established in 2016, our services doesn’t stop with the above, we do website and mobile application development. We provide ‘360° Security’ – our world-class security consultants can help you secure, monitor, test and improve your IT environment. Our highly specialized security testing practice helps companies identify and manage risk surrounding their data assets. Information security is a constant thread throughout all of our business offerings, and we can help organizations mitigate and be prepared for security incidents with an appropriate level of response. 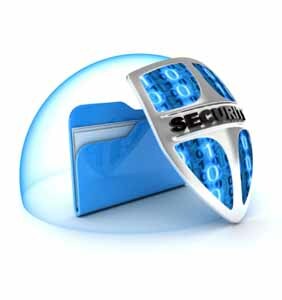 We also provide security design, architecture and implementation and support services for organizations that are focused on protecting their data.